Be a Google Connect follower of my blog. 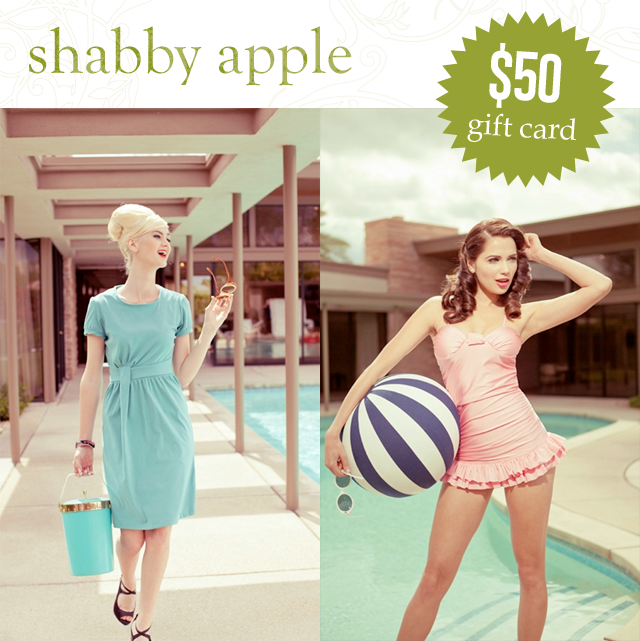 Like Shabby Apple on Facebook and leave a comment on this post telling me what you'd get if you won the gift card! Don't forget to leave your email so I can reach you if need be. I would love to win the VP dress! I also liked your facebook page =D Thanks for the giveaway! If I'll win, I'll get the Hollywood Hills dress. I'm a GFC follower and Shabby Apple liker too! I follow you on pinterest (pinterest.com/irishmarmalade). if i win the gift card, i would buy either the francine skirt (the one with the bow on the front) or the green cusco skirt (OMG, so cute!). I also follow your Facebook now. And, I'm following on Pinterest! I follow your blog, like Shabby Apple on FB via Megan Clifford Davey and if I won would get the Summer Wind Dress for sure! I love the joyride dress. So cute for the summer, but still appropriate for the office. I follow you on google connect. I also follow you on twitter @absitivelynow. 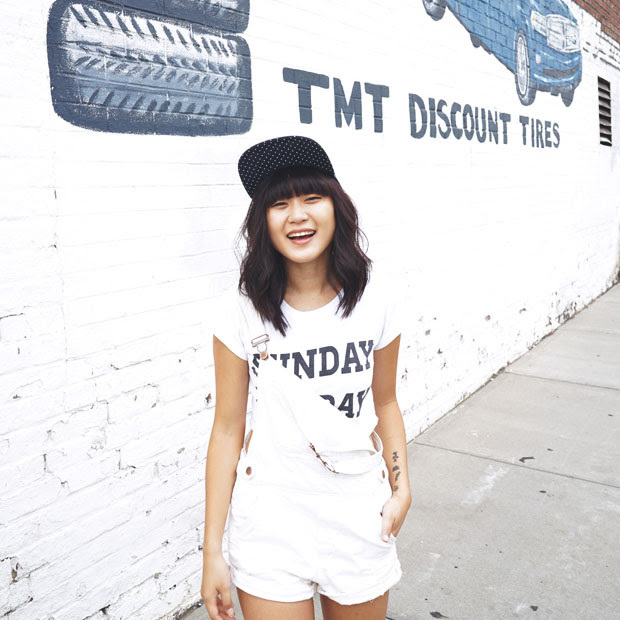 I like Shabby Apple on Facebook and I love the Study Break dress! And I already liked your FB page too! I follow via GFC, I like SA, and I would get either the joyrider dress or the sweet spot swimsuit. I follow you via GFC (SMGajus) I like Shabby Apple on FB (Shelley Gajus) and I think I would pick the with honors dress if I were lucky enough to win! I follow you on GFC and liked them on FB! I love pretty much everything from Shabby Apple, but I'd probably put the gift card toward the Toe the Line dress - I've been looking for a cute shirtdress! Great giveaway! I follow you on GFC and FB. I follow you with GFC! I also like shabby apple on facebook and my favorite is the window shop dress!